With unemployment hovering around 9 percent, and underemployment well over 20 percent, millions of Americans have been forced into hunting for new sources of income. The recession is particularly difficult for older workers, who find it more difficult to find work where employers favor younger hires with the potential of longer tenures with the company. 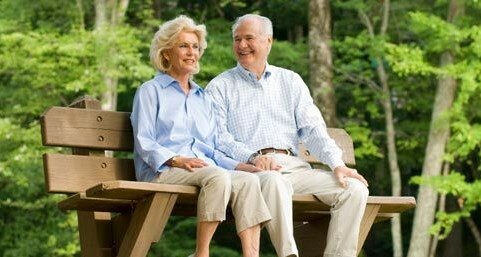 The result: The emergence of age 62 as a new ‘touch point’ for the sale of income annuities. It’s not a fun decision to make. There is a price, in terms of eventual annual income – in annuitizing or taking Social Security benefits too early. It’s not an easy decision for seniors facing an early exit from the work force to make. But then, if these decisions were easy, they wouldn’t need advisers! 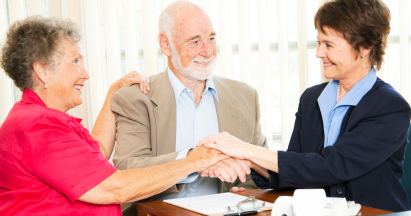 Age 62 is a good time to start reaching out to seniors to discuss these options – especially when many other agents and financial advisers have their client acquisition radars set to age 65. When you get in and forge that relationship with them at age 62, you are in a much better position to get those other typical “age 65” sales, including Medicare supplement, medical advantage, and long-term care insurance. So even if they decline your solution at the outset, you have still forged a relationship. And if you comport yourself well, you will be the trusted expert later, when their needs become more pressing. You can still emerge a long-term winner. 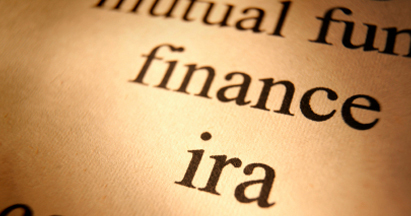 For that matter, you can begin your approach even at age 59, taking advantage of the expiration of the 10 percent early withdrawal penalty for retirement accounts. But Social Security is typically not a part of the conversation at this point, except in making income projections in retirement. One way to open the conversation is to ask your prospects if they’re aware about the state protections on annuity and pension income. Most of the time, they aren’t. The national financial press does not typically deal with state taxes at all. Some states offer income tax breaks for “unearned income,” including pension and annuity income, for those over certain ages. For example, Colorado allows pensioners over age 55 to claim a $20,000 pension and annuity exemption for qualified annuities, as well as IRA distributions and Keogh plans, while Delaware allows those over 60 a $3,000 pension income exemption on their state taxes. The District of Columbia and Georgia both grant tax breaks to pensioners at age 62 and older.